welcome to our happy, colorful, flower & gift shop, we're so glad you stopped by today! 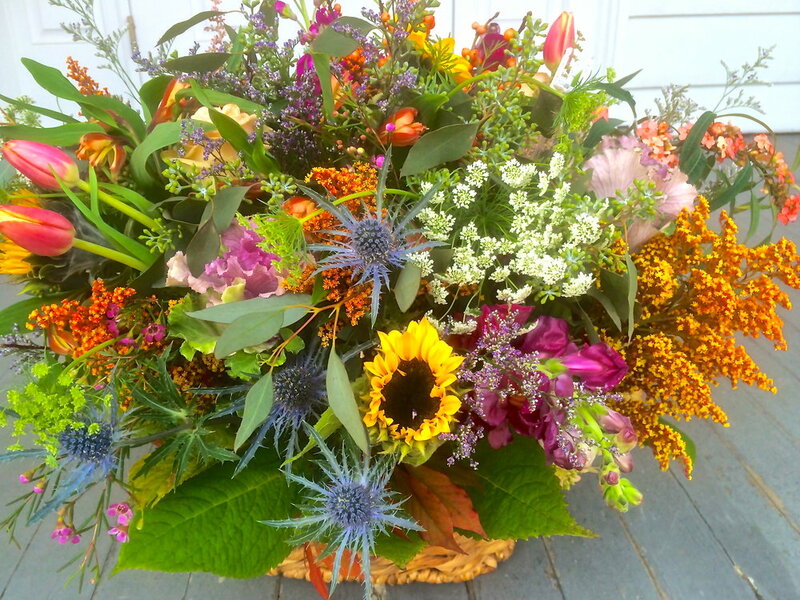 currently our retail shop is closed but please inquire about our new Flower Market Floral Service! info in the about us page. updated website coming soon….or as quickly as I get to it! 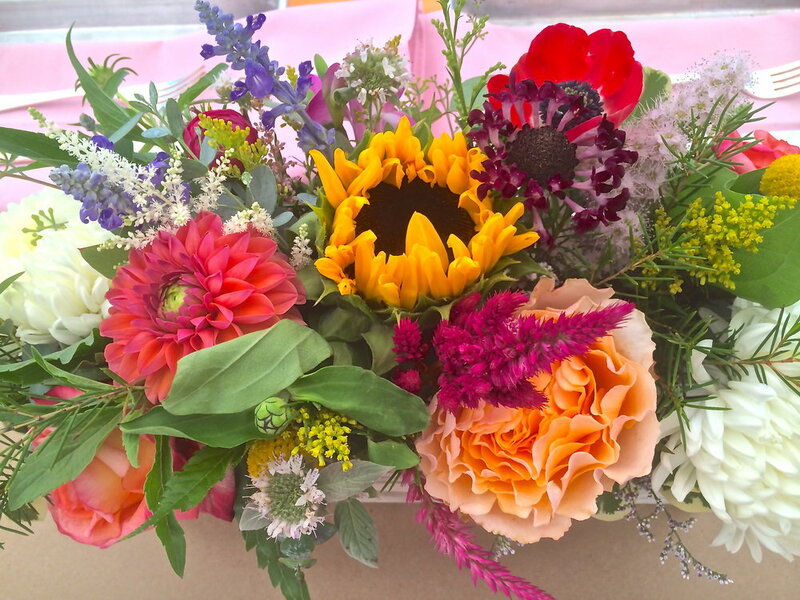 We hope you enjoy viewing a whopping array of photos of our floral creations and gift selections. Have fun and get inspired...we sure do!